Mona Rain, Chacaruna Healer, Shaman and Integrative Energy Worker is joining us on Goddess Alive Radio to talk about Shamanism and Andean Shamanic Practices. Join us for a fun and informative evening (and maybe even a spontaneous journey!). Mona will be sharing her experiences as a Chacaruna Healer (meaning a "bridge person") and her adventures in traveling to Peru for sacred journeys with groups. 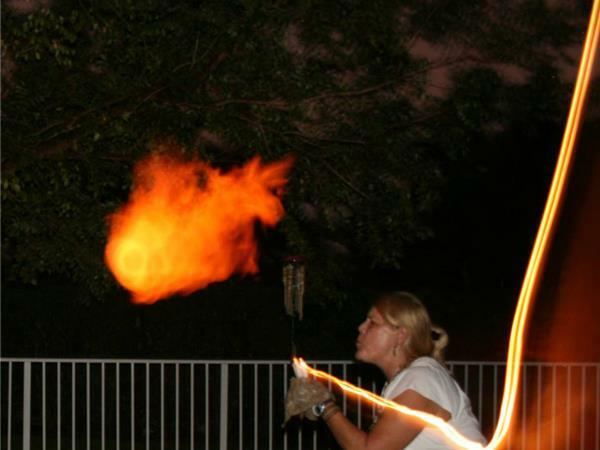 Are you interested in finding out more about Shamanism? 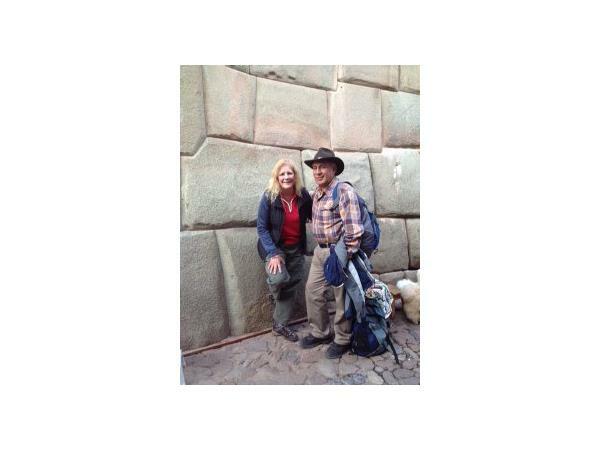 Do the sacred sites of Peru call to you? Then join us Friday night with the incredible Mona Rain! 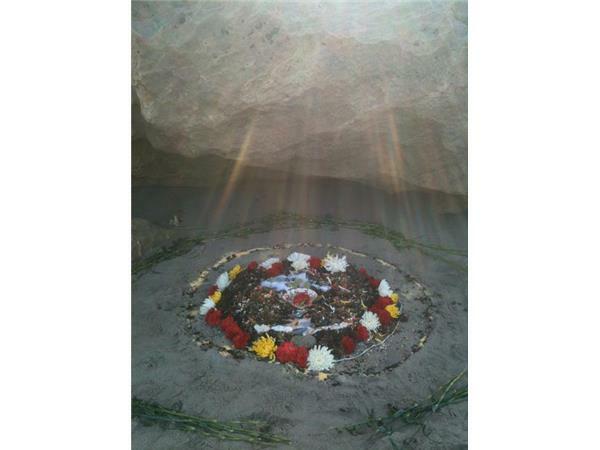 Connect with Mona Rain at Chacaruna Healing or on the Chacaruna Healing & Shaman Spirits Cave on Facebook. Mona is available for distance healings. 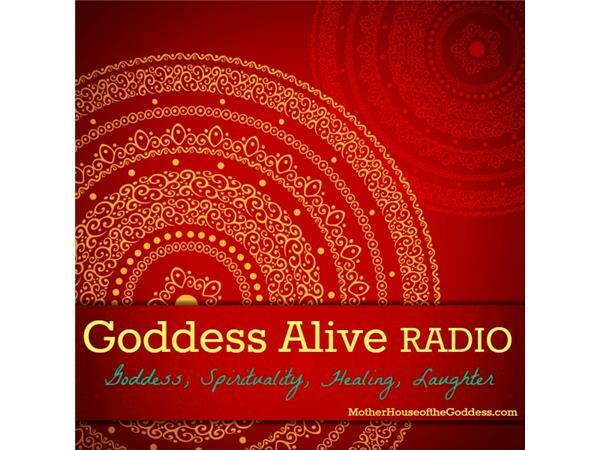 Goddess Alive Radio is the new weekly Blogtalk Radio show for the MotherHouse of the Goddess. 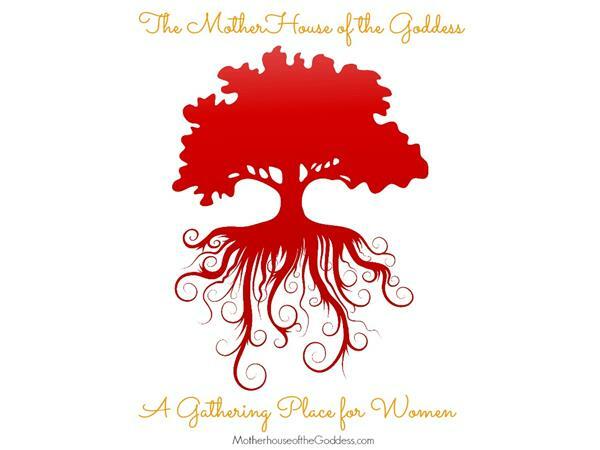 Hosted by Kimberly F. Moore & Tracey Paradiso (the Founder and Co-Founder) of the MotherHouse of the Goddess.We will be focusing on topics about Women’s Empowerment, Alternative Medicine, and Living Mythology – how the Goddess is moving through our lives today. Priestesses, Practitioners, Healers, and Shamans will be joining us to discuss their practices and experiences with the Goddess. Tweet with us during the show and ask questions using the hashtag #goddessalive and follow on twitter:@TheMotherHouse & @MotherHouseLove.